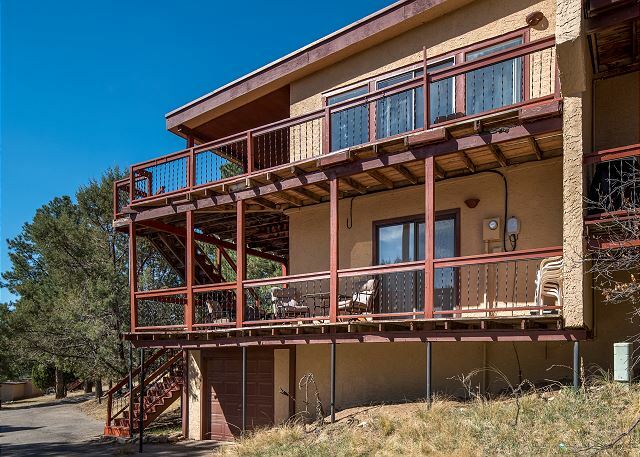 If you need a break from the urban sprawl and want to stretch out and relax you will enjoy this multi-level spacious location. 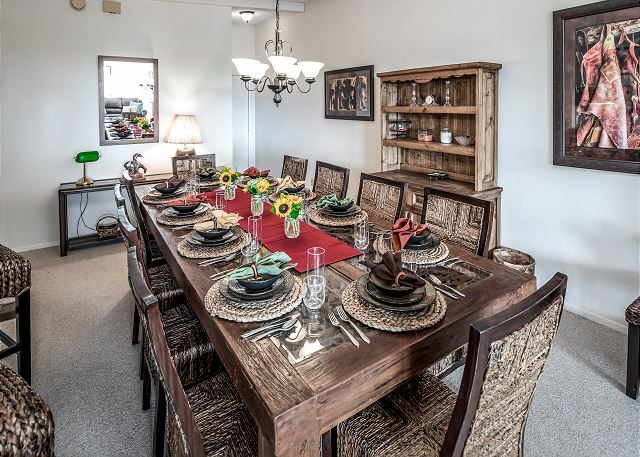 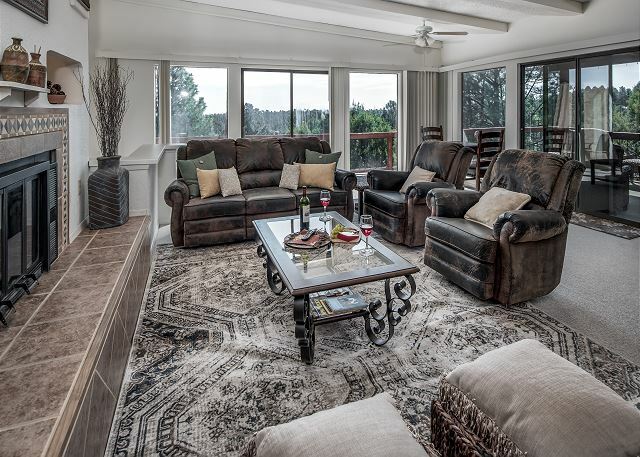 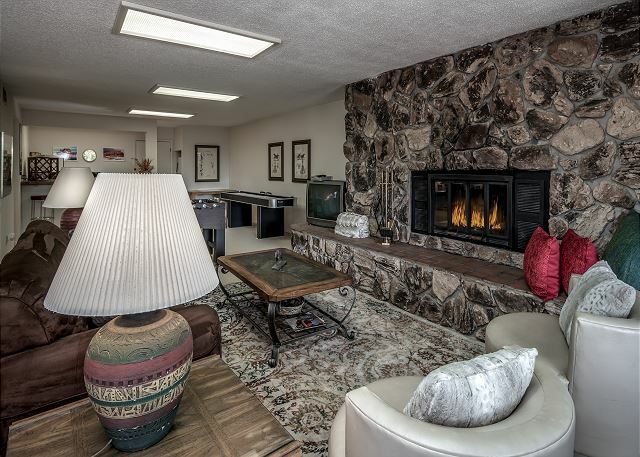 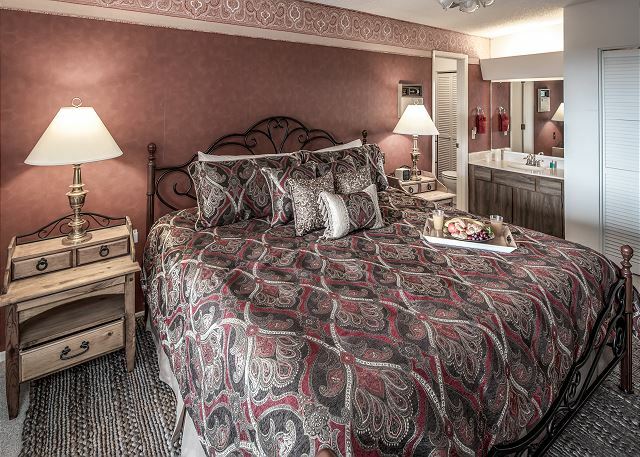 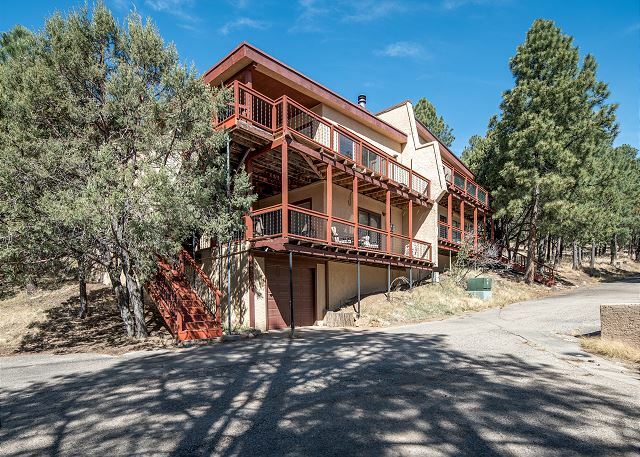 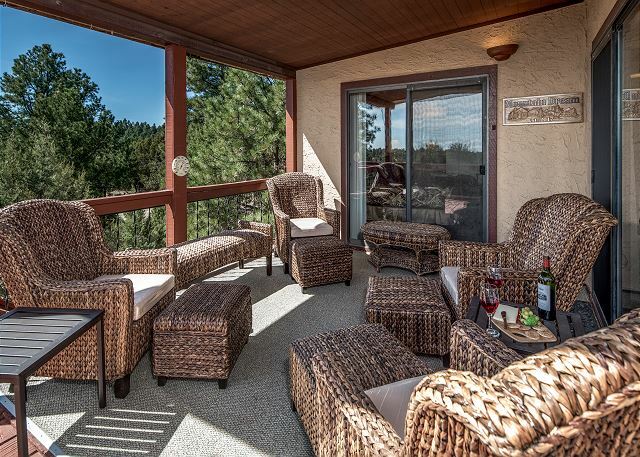 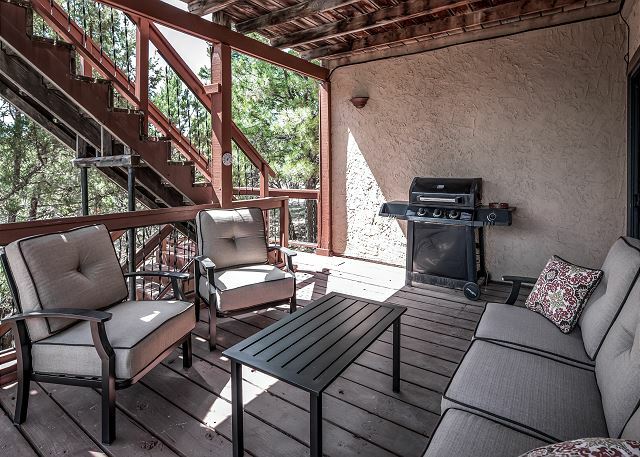 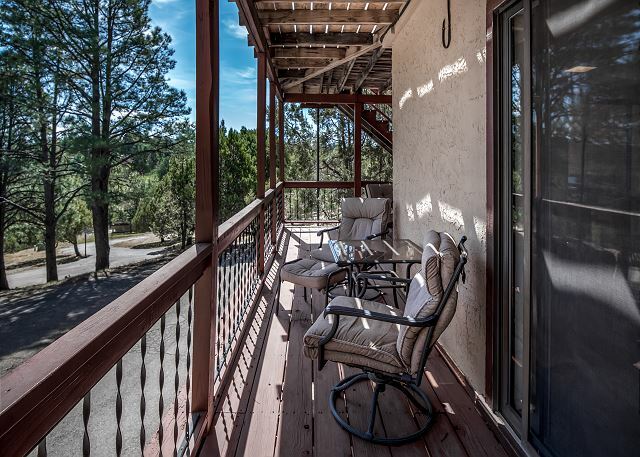 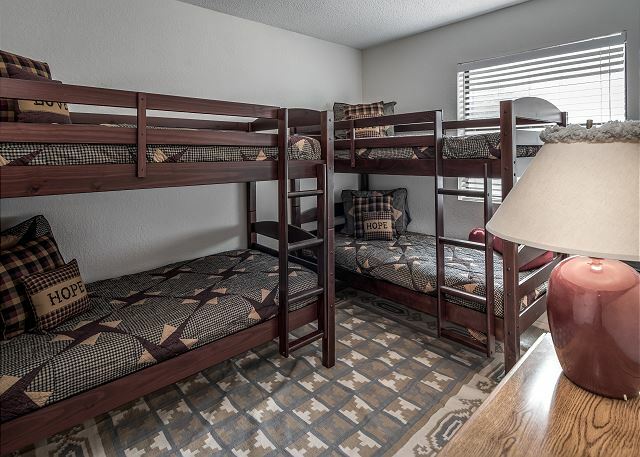 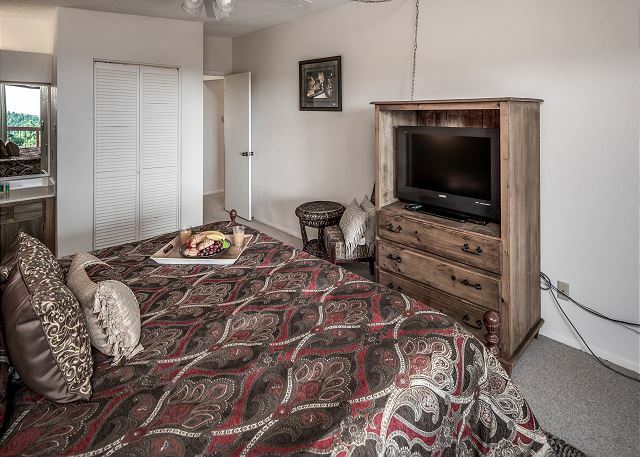 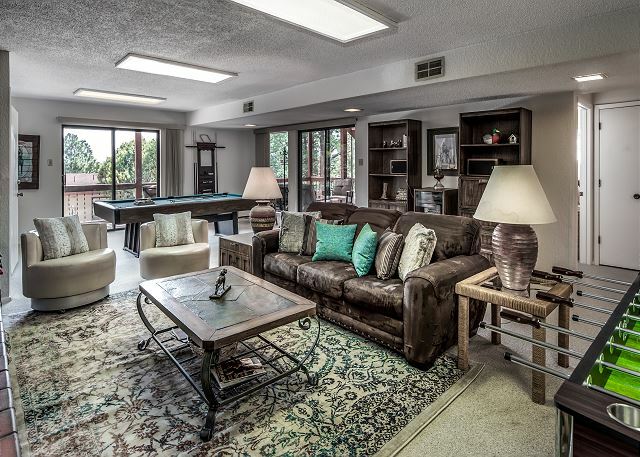 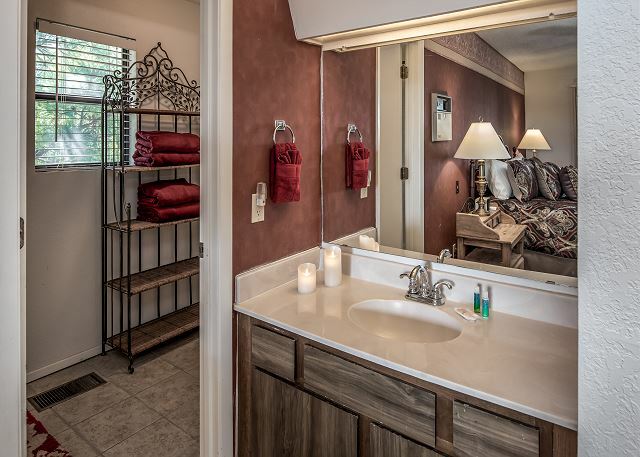 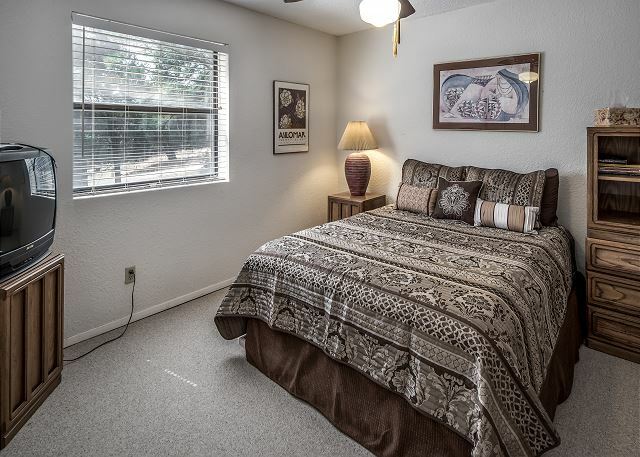 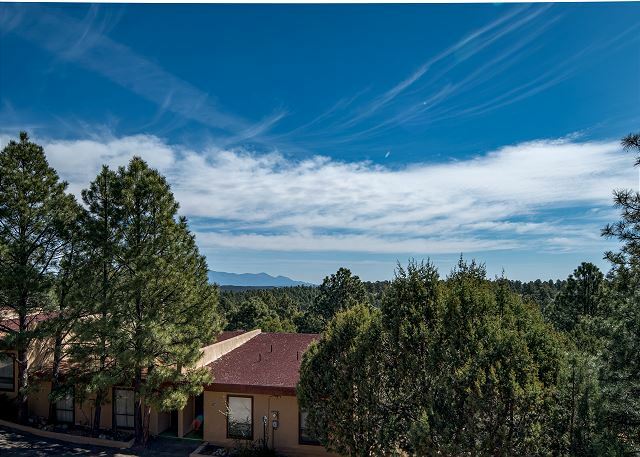 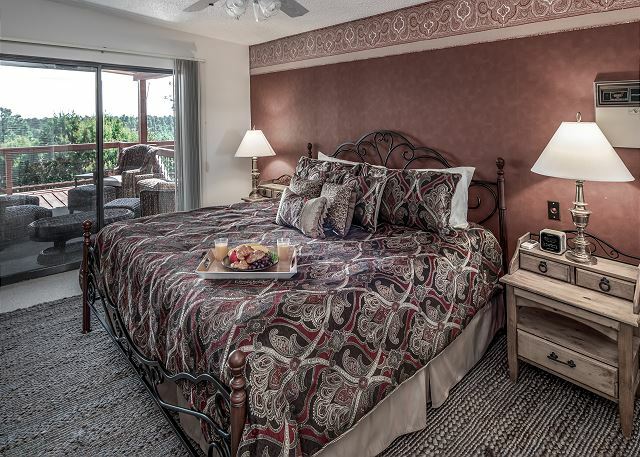 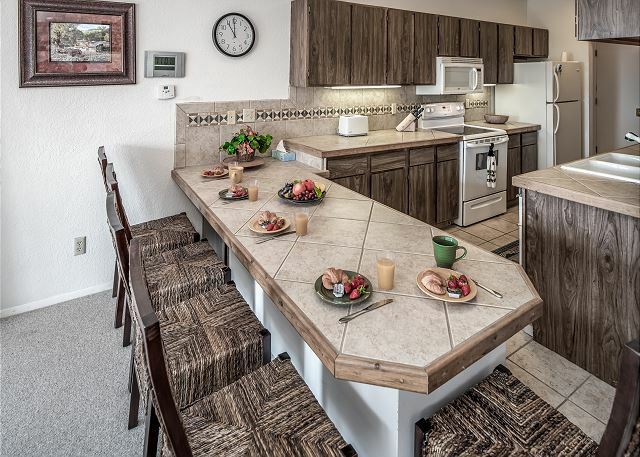 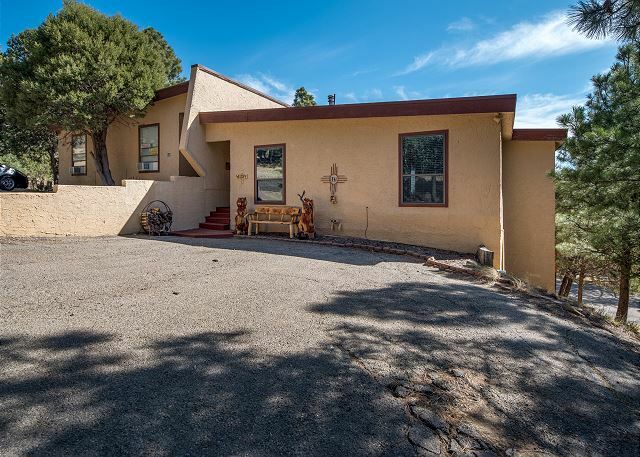 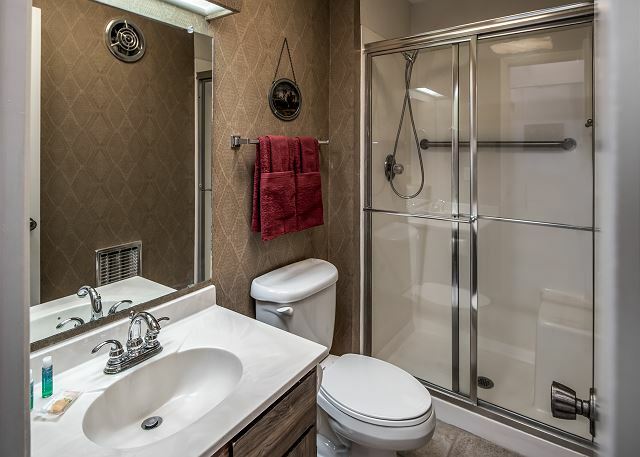 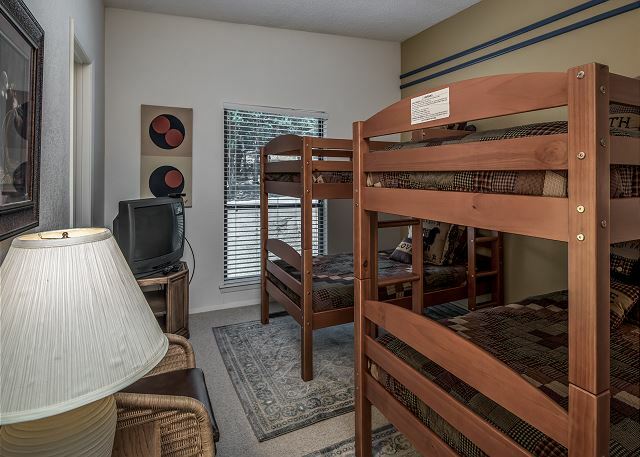 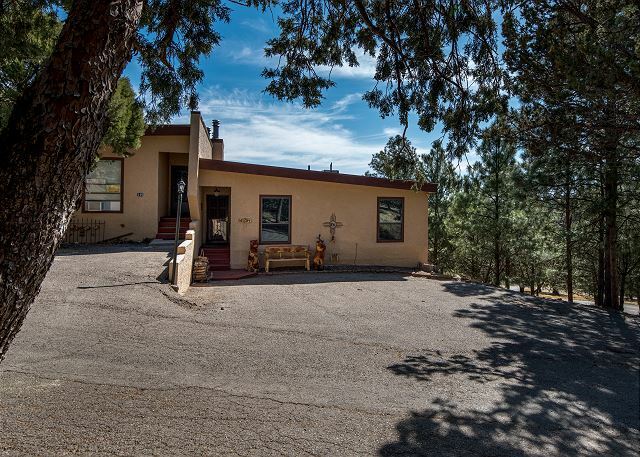 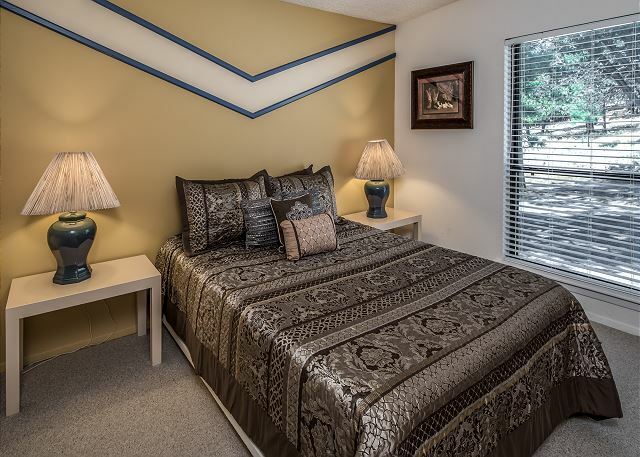 In the cool pines of Ruidoso this 6 bedroom condo will fulfill all your desires. 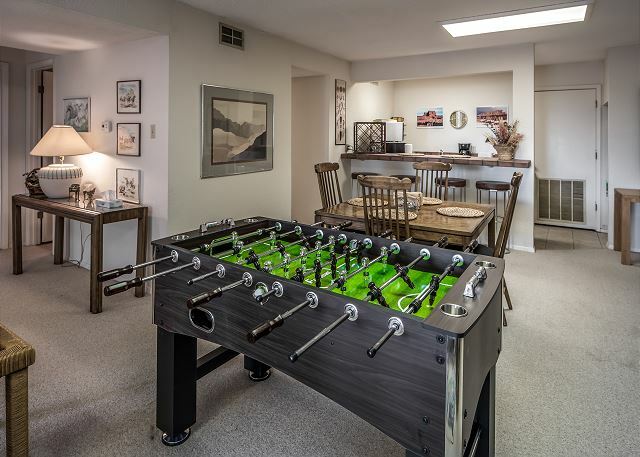 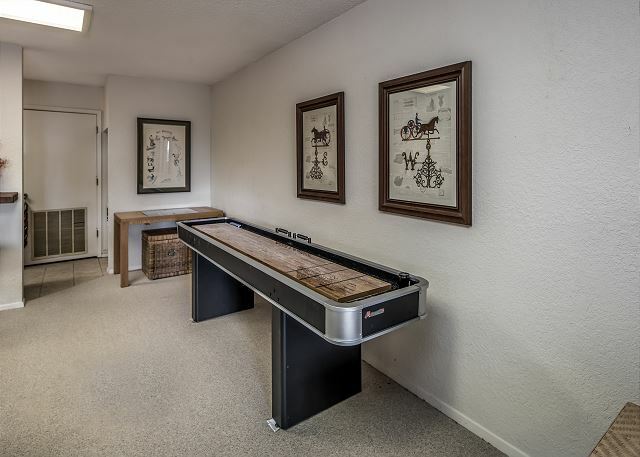 Completely furnished with 5 bathrooms, large kitchen for big family meals and a game room/wet kitchen to satisfy all of those play times. 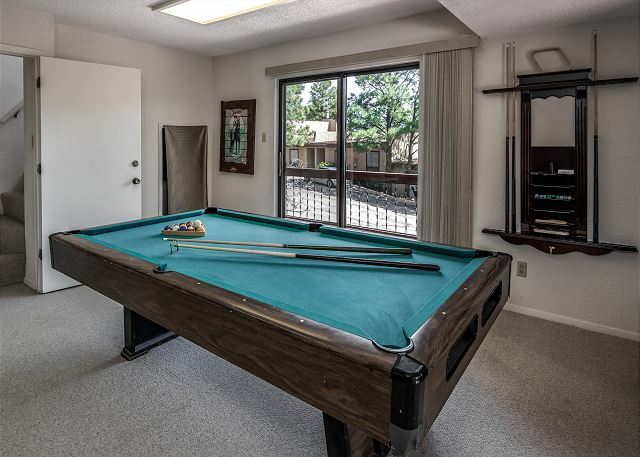 Plenty of level parking available to accommodate your guests. 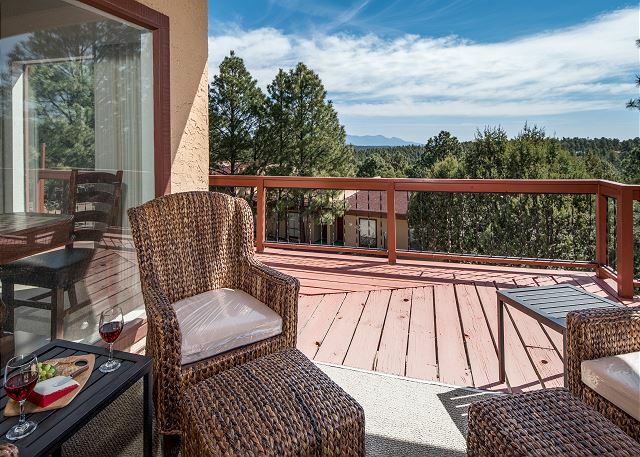 Come relax, play and enjoy all that southern New Mexico has to offer, year round. 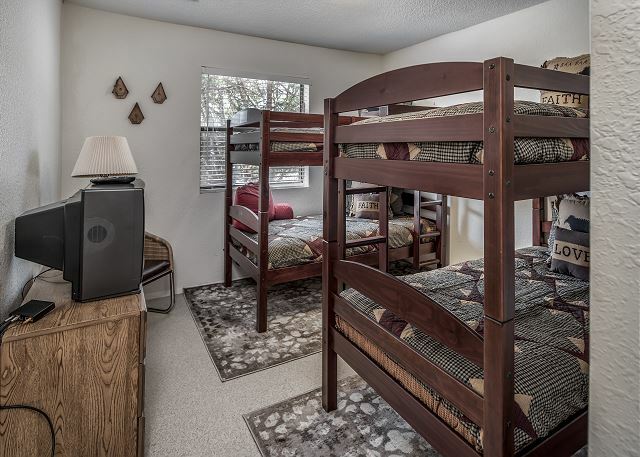 The memories will last forever. 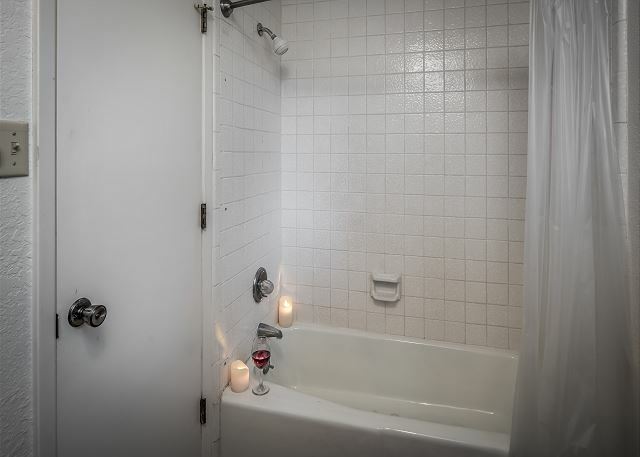 New heating and AC as well as WiFi installed June 2018. 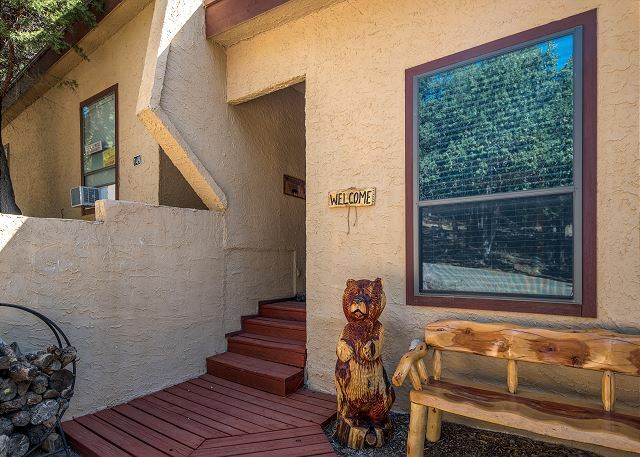 Home is pet friendly.